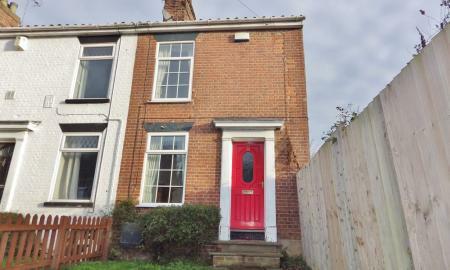 Modern mid-terraced house with fully enclosed garden in quiet residential location. Benefits from UPVC double glazing, gas fired central heating and offered CHAIN FREE. Ideal investment property offering circa 5% yield. CHAIN FREE Victorian 2 double bedroom house located close to Wensum Park and short walk to Norwich City Centre. 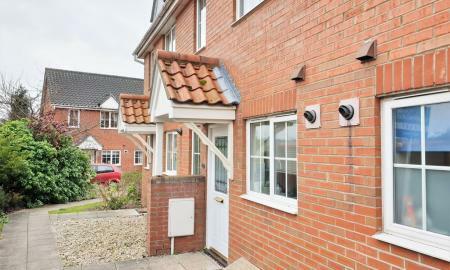 Benefits from 2 reception rooms, gas central heating, double glazing with front and rear garden.